This article show procedures of how to use OPCOM VAXU to reset service internal for Opel. Now enter the desired service interval reset. The Service Interval Is Now Reset . The service interval is now reset. 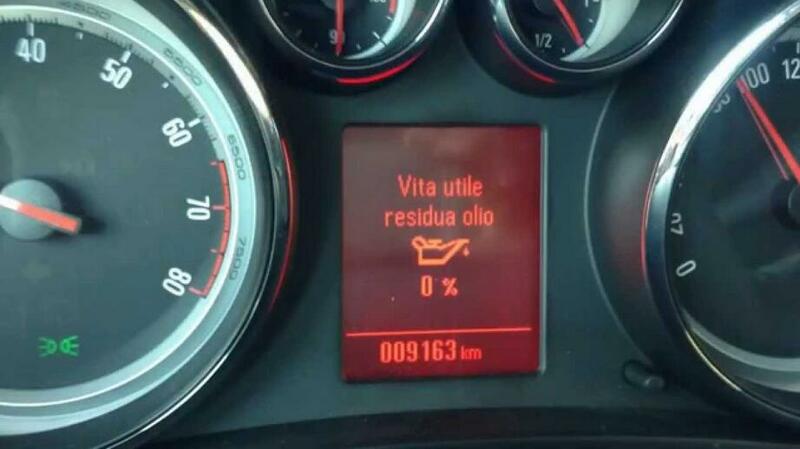 If the change engine oil light is not on, the system is reset. cycle, it did not reset. You will need to reset the system again. Now enter the desired Service Interval Reset value. The Service Reset procedure should not exceed 1 and a half minutes to complete.